For more information... Tropical Fish. 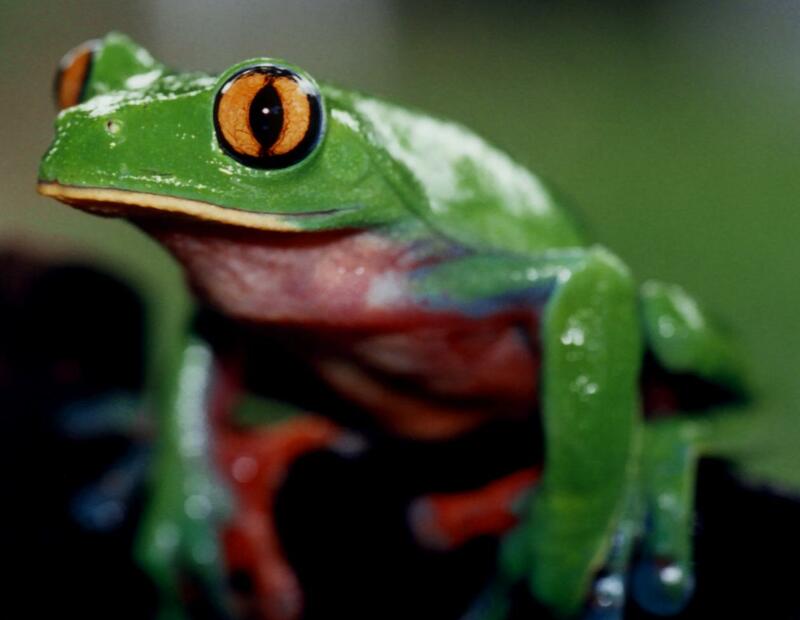 From the family, of the beaurtiful world, of dart frogs. From the family of Agaylchnis. 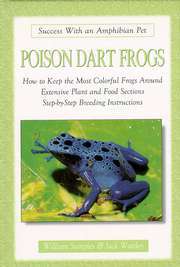 Remarks:This is a good book for anyone serious about keeping or breeding the poison arrow frog. good book for the hobbyist.